SD Auto Transport has more than 25 years of experience in the auto transport industry and specializes in shipping automobiles, pickup trucks, sport utility vehicles, boats, motorcycles and other vehicles. We provide reliable vehicle shipping options at prices that won’t break the bank. 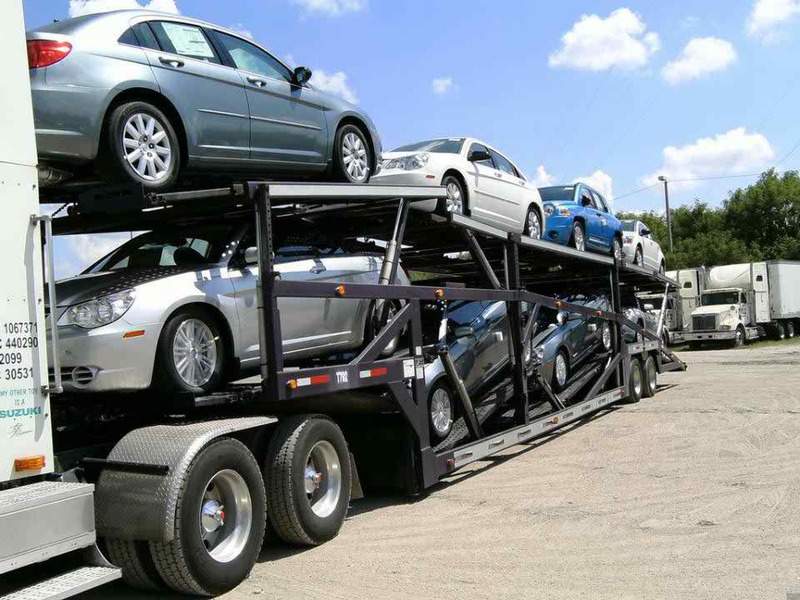 If you need to ship locally, statewide or across the U.S., we take the same careful consideration into account with matching your vehicle to the best carrier possible no matter the distance it needs to go or the type of vehicle you own.